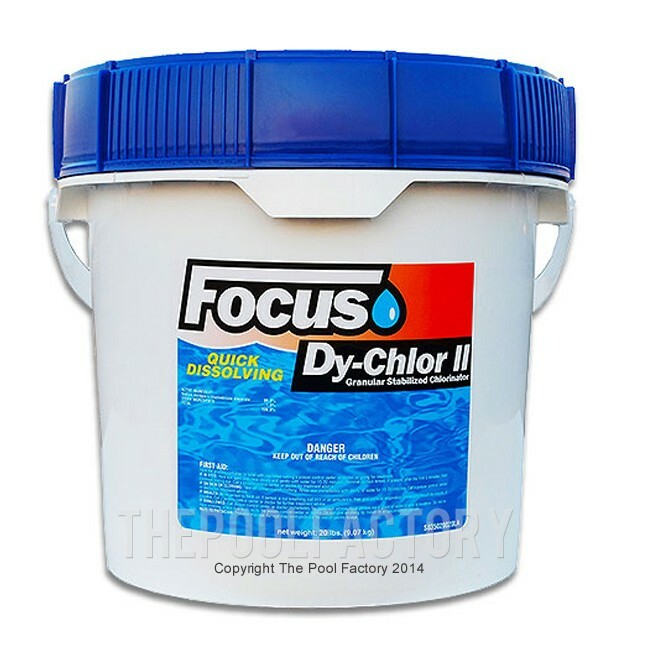 Focus Di-Chlor Granules are powerful, stabilized fast dissolving powder chlorine. 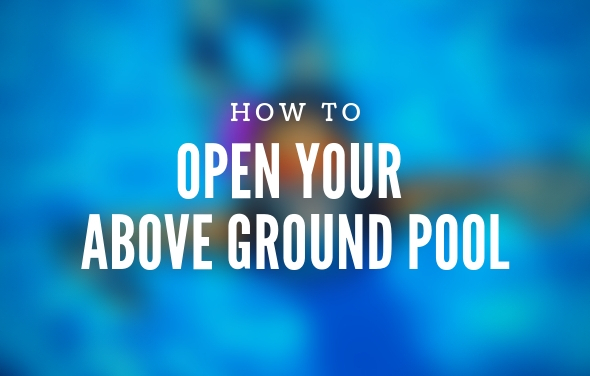 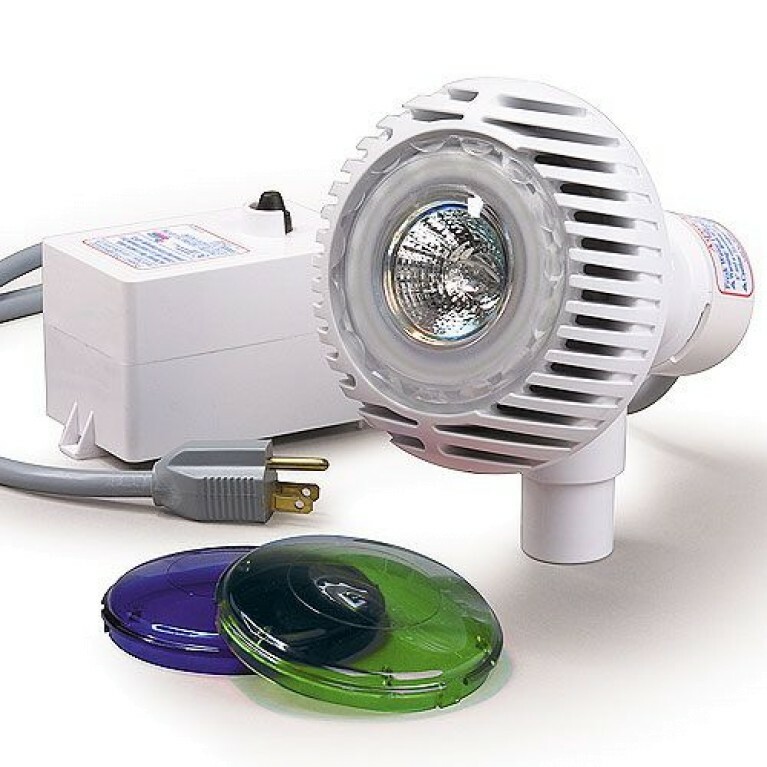 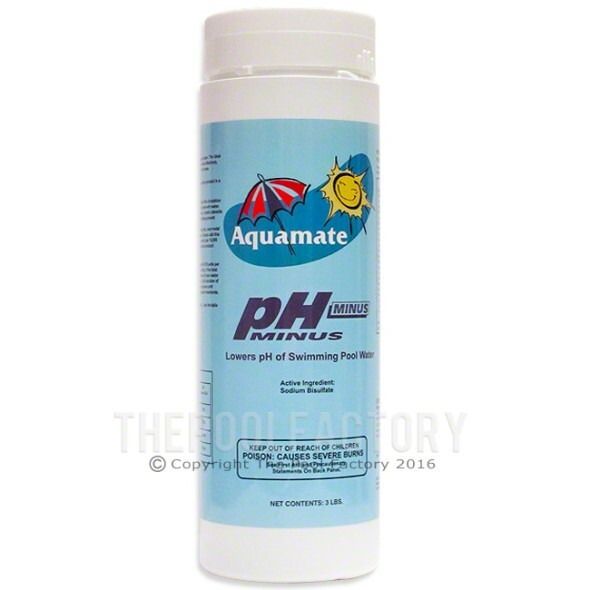 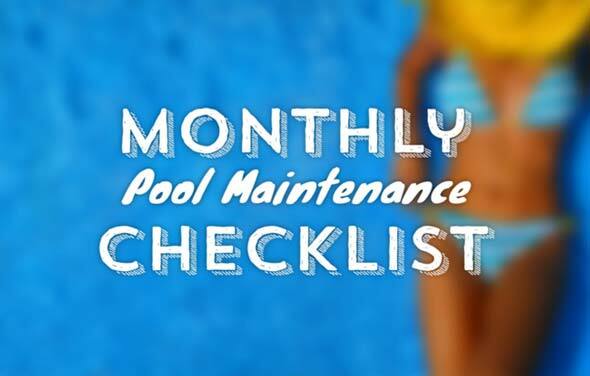 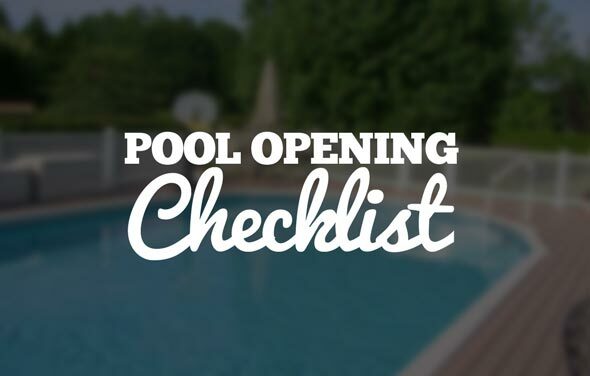 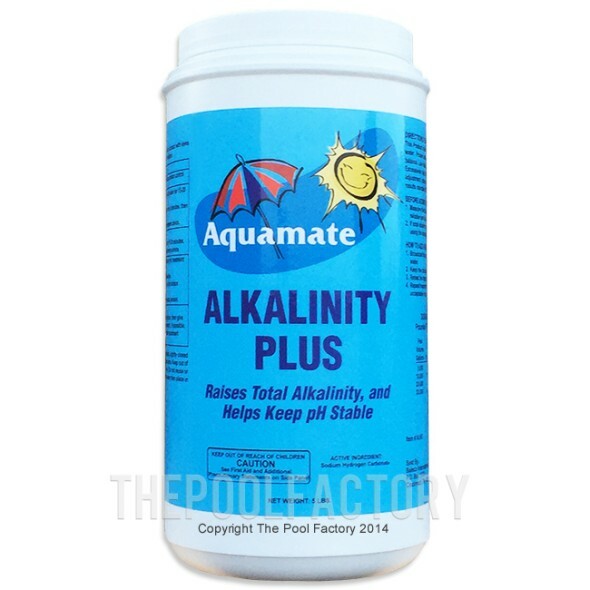 It is completely soluble and keeps your pool water clean and safe. 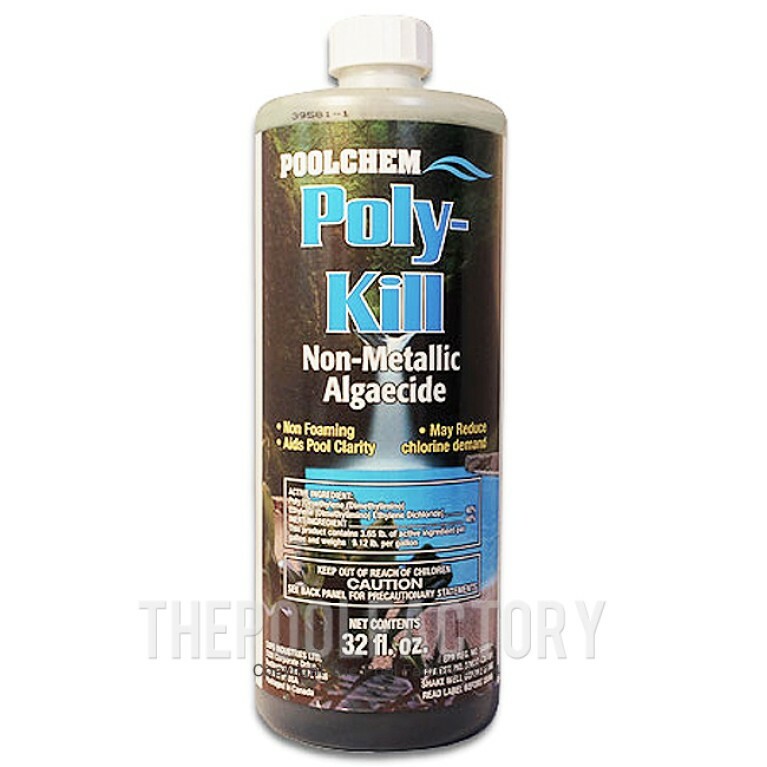 Dy-Chlor Granules are the perfect choice for producing crystal clear swimming pool water.